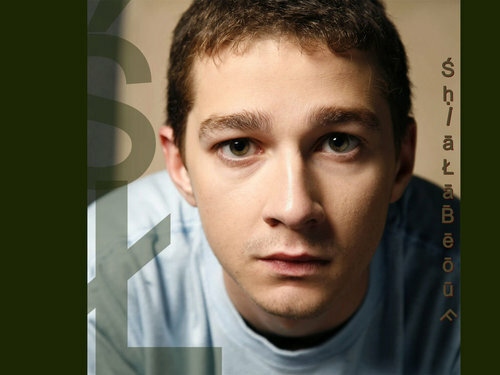 Shia LaBeouf. . HD Wallpaper and background images in the Shia LaBeouf club tagged: shia labeouf shia labeouf movies the greatest game ever played. don't you think shia is so cute?